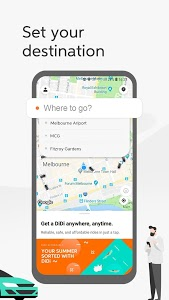 DiDi, the world’s leading rideshare app for ordering fast and reliable rides, has landed Down Under. 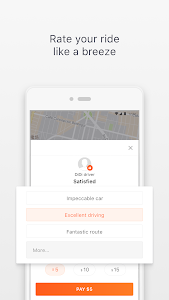 With over 550 million users worldwide taking 30 million rides a day, you can rely on DiDi for a ride come rain, hail or shine. Join us in Australia on our journey to move cities in smarter, more efficient ways, giving you more time to enjoy life. Now that’s pre-Di Di-lightful! • Where to? 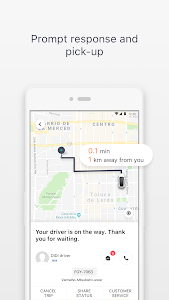 Type in your destination. 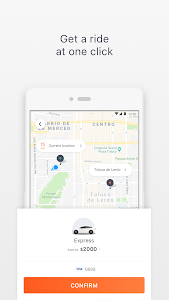 • Adjust the pin to confirm your location. 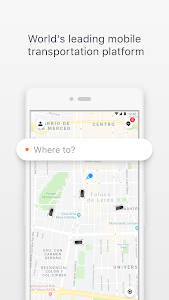 • Check out the Fare Estimate under the Vehicle option icon. • Remember to rate your experience after your trip, we love your feedback! 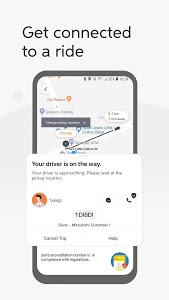 Not sure if DiDi is available in your city? 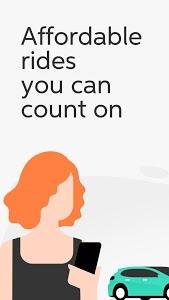 Head to www.didiglobal.com/au/ to find out. Need Help? With 24/7 Support, we take any issues you face seriously. 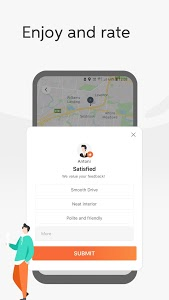 Click on the top left profile and tap Help. We’re here to listen. Visiting the Chinese mainland, Hong Kong or Taiwan? 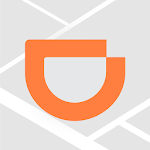 You’ll need to download our other app "DiDi Greater China" for these other regions to unlock the keys to the kingdom.